To set up payment acceptance using this manual, you need to sign up for Yandex.Checkout and get the shopId and Secret key parameters. Secret key is issued independently and requires activation in Merchant Profile. Once you get both parameters, you can proceed with the configuration following this manual. 1. Download archive containing the module (.ZIP, 202 KB). 2. Click Components — JoomShopping — Install & Update in the website's dashboard. 3. On the following page, select the archive you downloaded and click Upload. 4. When you see the Completed message at the top of the page, proceed to configuration. 1. Click Components — JoomShopping — Options in the website's dashboard. 2. 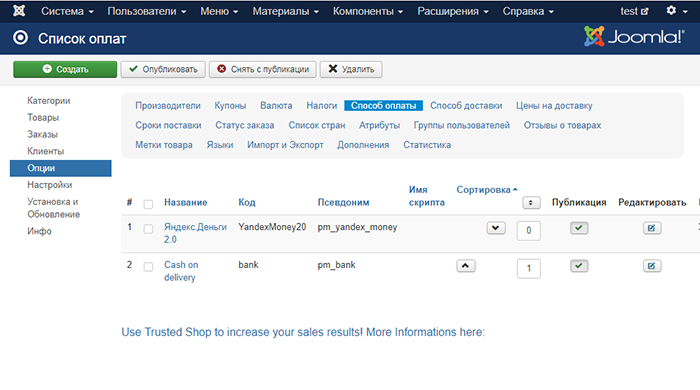 On the following page, click Payment methods, then Yandex.Money 2.0. 3. 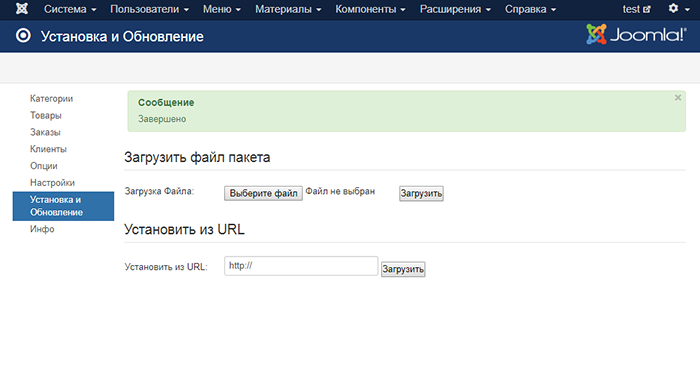 View the Main tab, then indicate the name in Russian and English: Яндекс.Касса, Yandex.Chekout. 6. 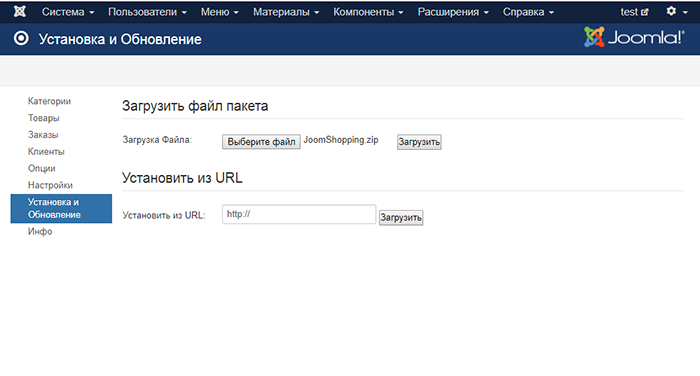 Fill out the shopId and Secret key fields: you can get both parameters in your Yandex.Checkout Merchant Profile. 7. 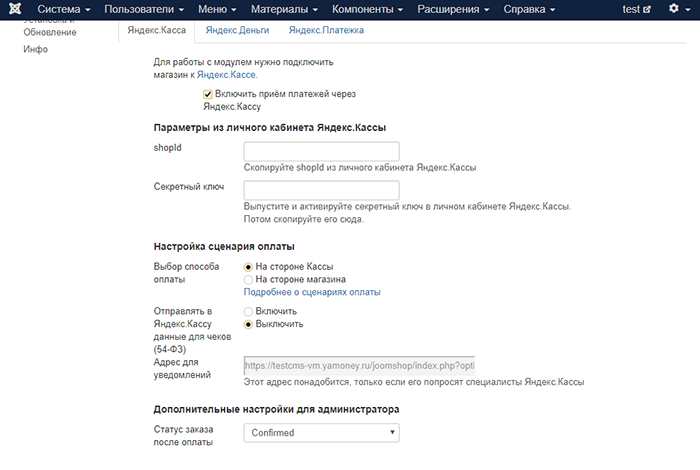 Indicate where you'd prefer the customers to select the payment method, on Yandex.Checkout's side or on your side. 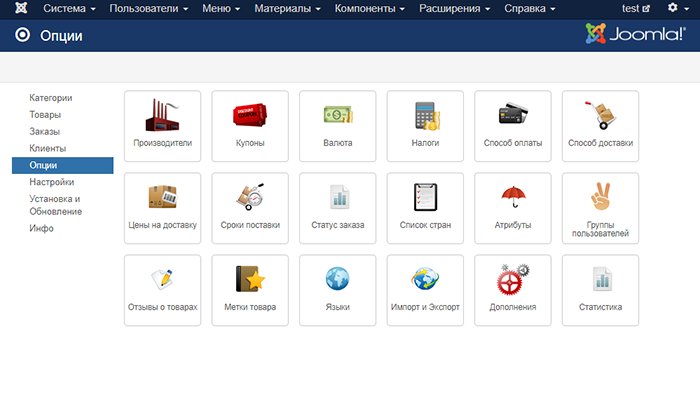 To see how it looks when the scenario plays out on Yandex.Checkout's side, visit the Demo store. On your website, it might look like this. 8. If you selected the payment scenario to be played out on the store's side, check the boxes corresponding to payment methods indicated in your contract with Yandex.Money. 9. If you configured the transmission of receipts to the Tax service via Yandex.Checkout partner services (in accordance with Federal Law No. 54-FZ), enable the transmission of receipt data. the rates in your store have to be compared against the Yandex.Checkout rates. 10. In the drop-down list, select the status to be assigned to an order after it's been paid. 11. Click Save at the top of the page. 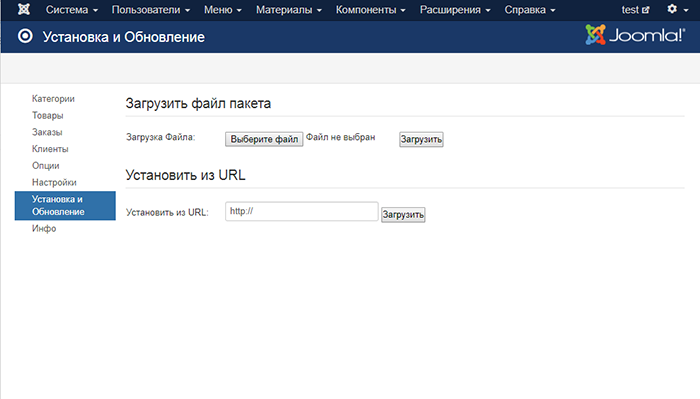 That's it: you can test payment acceptance via Yandex.Checkout.